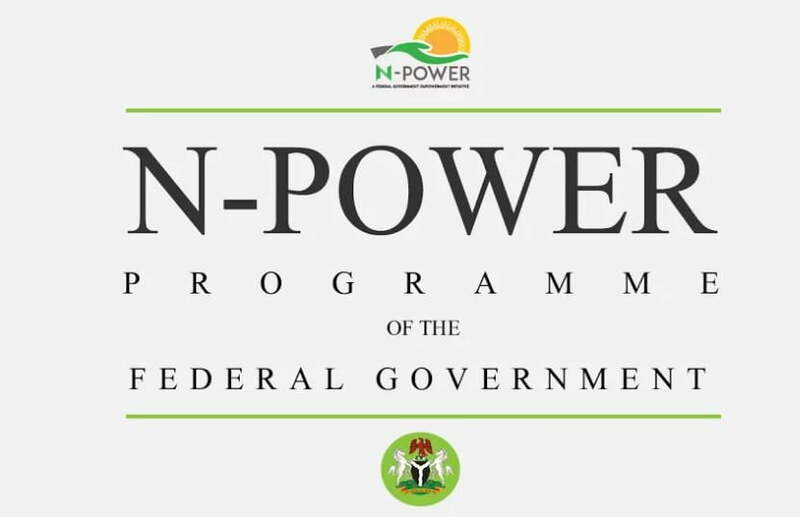 About 9,400 people have been approved by the Federal Government to join the N-power scheme. The new beneficiaries will be registered under the Social Investment Programme, SIP. This was revealed by the Minister of State for Budget and National Planning, Zaynab Ahmed who revealed that the beneficiaries in SIP at the moment were about 9.76 million. NIGERIA NEWS gathered the following from her statement while she was speaking with newsmen after the Federal Executive Council Meeting yesterday. “At the end of this training, each of this group of beneficiaries will be going with the devices that will be provided to them. The devices will have uploaded special software specific to the skills they have acquired. Our target is that at the end of the day they will be self-employed and be able to employ more people.